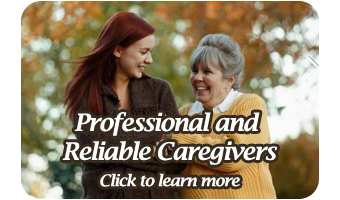 We are a local, family-owned business, offering affordable and dependable senior home care. We serve the Greater Philadelphia Area. Why Home Care from Serving Spirit Home Care?